The Shop Steward is the liaison between the Union’s officers and the membership and between the membership and management. 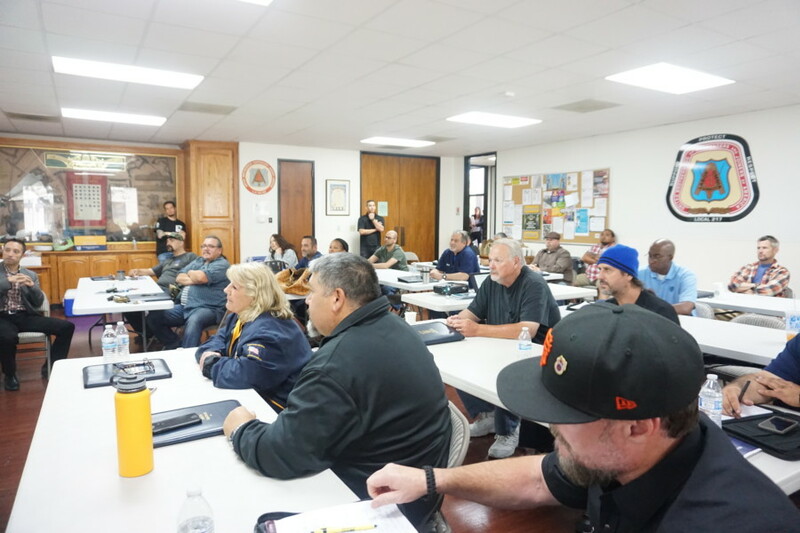 It is the Steward’s job to make sure the members know what the union is doing and that the union’s officers know how members feel on issues arising in the workplace. As the representative of a labor organization to both management and the union members in the workplace, a shop steward works as a facilitator and a mediator. Understand the union policies, company policies, and the collective bargaining agreement. Serve as a facilitator and mediator between management and union members. Enforce the contract between the union and the employer. Be available to hear grievances by employees and working with the employer to resolve them. Alert union leaders of any issues, problems, or developments within the collective bargaining unit. 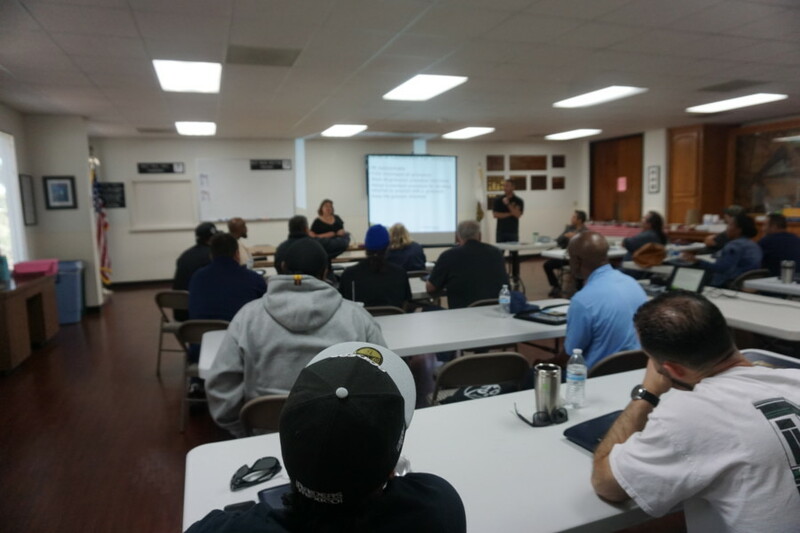 Take advantage of training programs designed to fully educate shop stewards in what they can and cannot do. Welcome and recruit new members to the union. Greet new employees, help them get organized in their new position, and encourage them to join the union or participate in union activities. Ultimately, a steward’s first priority is to the union and its collective bargaining members. The Steward is a key person in the union and it is within their power to ensure the union is a strong, representative and successful in protecting membership rights.